HA7304 is a small standalone type 4 SFP PON ports OLT. 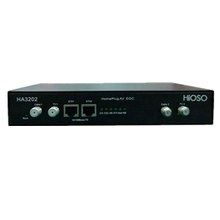 HA7304 works with HA7200 series ONU and ODN, to establish a passive optic network. The whole system supports 4-PON, 256 ONUs. HA7304 applies to counties, towns and villages fiber network access. It is also applied to FTTH/FTTB/FTTO projects, for IP phone, Ethernet data and IPTV services access. It supports WEB management. 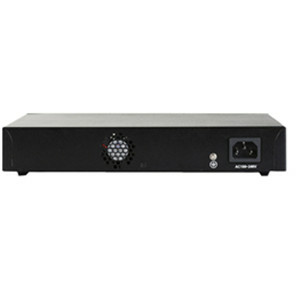 HA7304 meets China Telecom EPON standards. 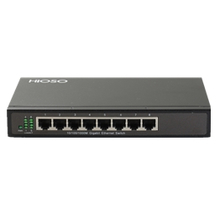 The following is about HA7304 Standalone 4PON EPON OLT related Description, I hope to help you better understand HA7304 Standalone 4PON EPON OLT. HA7304 is a small standalone type 4 SFP PON ports OLT. 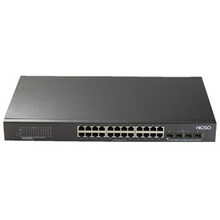 HA7304 works with HA7200 series ONU and ODN, to establish a passive optic network. The whole system supports 4-PON, 256 ONUs. HA7304 applies to counties, towns and villages fiber network access. It is also applied to FTTH/FTTB/FTTO projects, for IP phone, Ethernet data and IPTV services access. It supports WEB management. 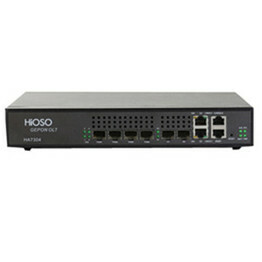 HA7304 meets China Telecom EPON standards. 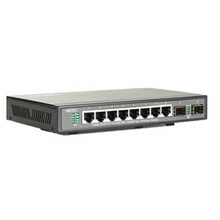 The above is the Description for HA7304 Standalone 4PON EPON OLT. 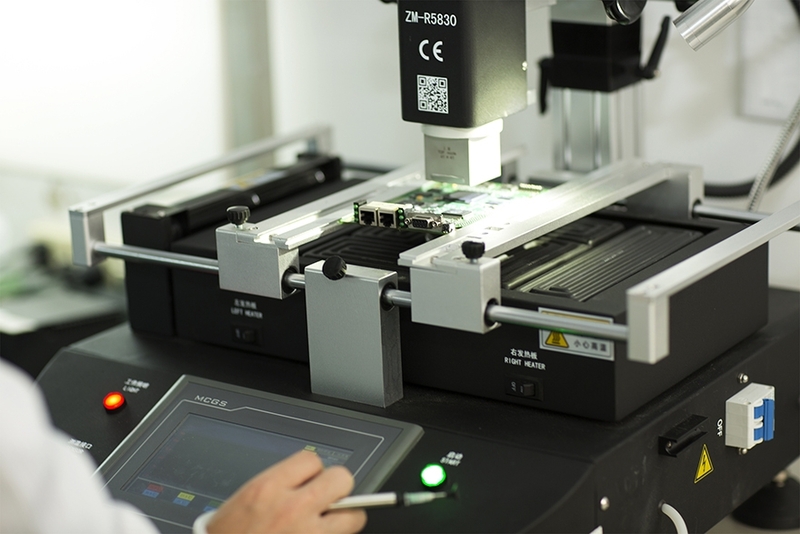 If you want to know more about epon olt, epon, etc., you can contact us. The following is about HA7304 Standalone 4PON EPON OLT related Parameter, I hope to help you better understand HA7304 Standalone 4PON EPON OLT. If you want to know more Parameter HA7304 Standalone 4PON EPON OLT, or other related epon olt, epon…. and other products Parameter,you can contact us. The following is about HA7304 Standalone 4PON EPON OLT related Image, I hope to help you better understand HA7304 Standalone 4PON EPON OLT. 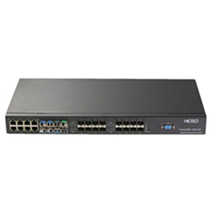 If you want to know HA7304 Standalone 4PON EPON OLT, more related products Image, such as epon olt, and epon… etc., you can contact us directly. 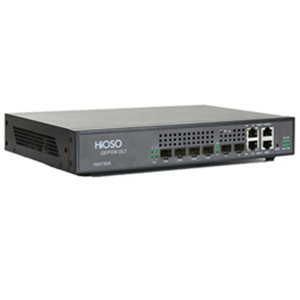 We can provide you with more HA7304 Standalone 4PON EPON OLT, related information, or epon olt, or epon… information sent to your e-mail. HiOSO Technology Co.,Ltd. 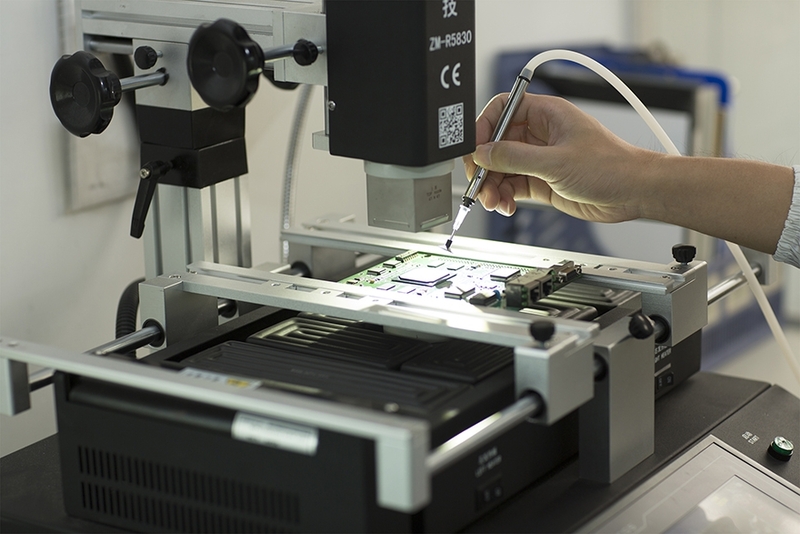 is located at Shenzhen, China.Our factory has more experience in production HA7304 Standalone 4PON EPON OLT，and we can provide multiple types related products, such as epon olt,epon,epon olt,epon,epon olt,etc. If you want to know more details about these, welcome to contact us! 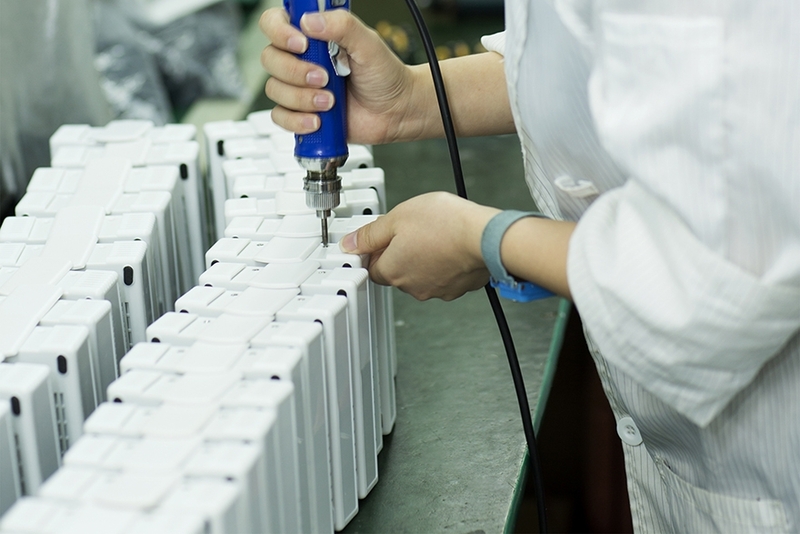 We have standardization process in production HA7304 Standalone 4PON EPON OLT, and ensuring our product’s quality.We have professional pre-sales team, they can answer your each questions, which are about epon,epon olt,epon,epon olt,epon,etc.We have hard-working after-sales team, who are providing after-sales service and protection for our clients.